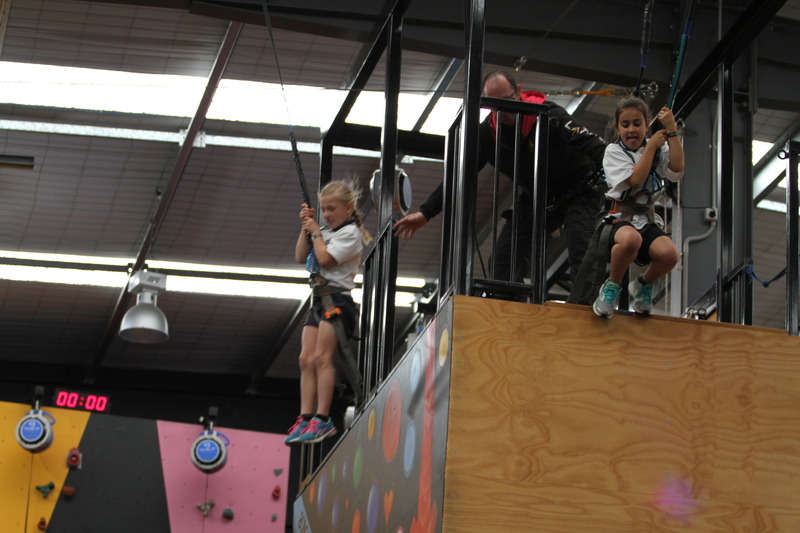 For the past 16 weeks, students from all over Victoria had been busy creating designs for our bungee tower. After hundreds of entries and thousands of public votes, we finally have a winner of our Think.Design.Win competition. 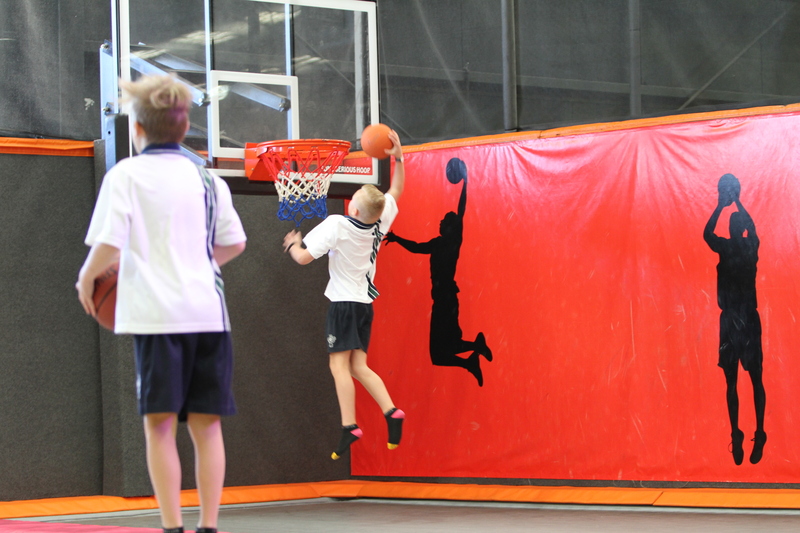 A massive congratulations goes to Megan Law of Donvale Christian College, the inaugural winner of our T.D.W. competition. 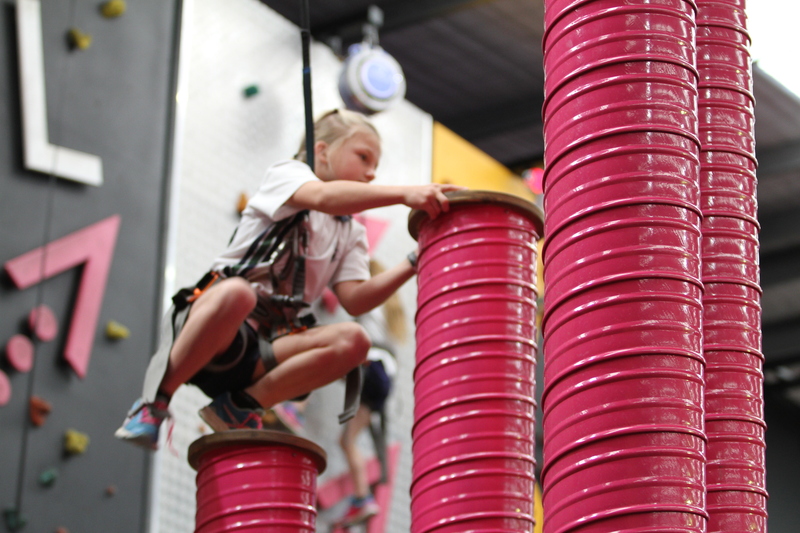 As a result of her awesome design the school received five hours of unlimited use of the Latitude venue! 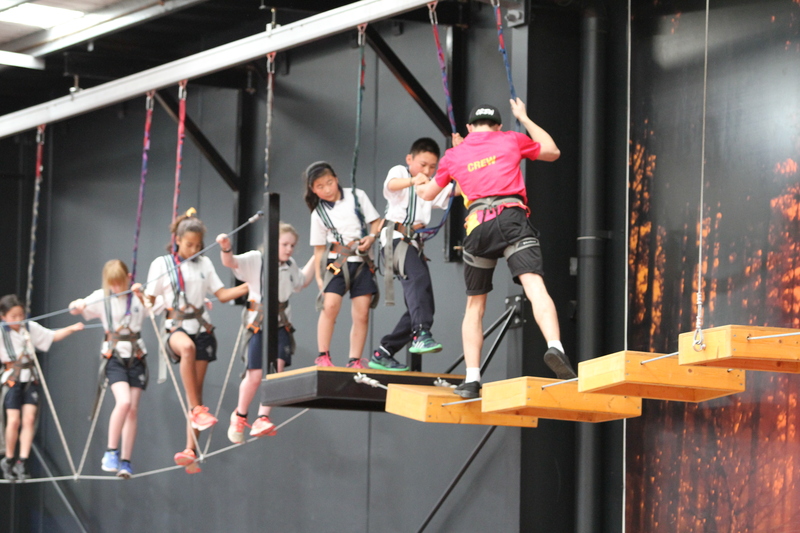 The students from Donvale Christian College recently held their special day at Latitude and we captured some happy snaps of them bouncing, climbing and flying all over the place. We look forward to another Think.Design.Win competition next year, bigger and better than ever!